Granite offers the designer the opportunity to blend the marvelous variations found in nature, the basic rhythm of the earth exhibiting a wide range of amazing colors, with a practical need for high performance in areas that are subject to high use.Granite is the only stone that is acceptable for use as a kitchen countertop. Since granite is formed in nature there are no two applications that are the same, each installation is unique. Every individual slab you inspect will exhibit differences even if the slabs were cut from the same block. Even though the granite is given names, the names are just an indicator of the color, texture and veining , never an absolute. 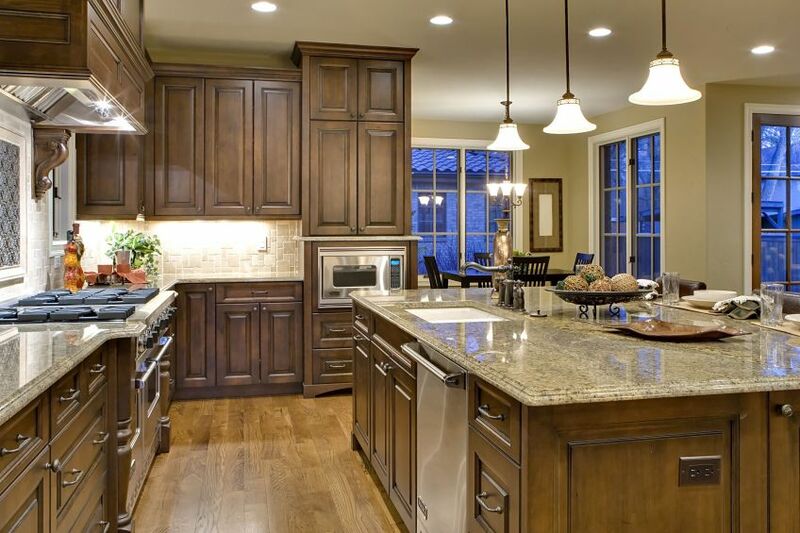 It is these natural differences that make granite unique, valuable and highly desirable. Cambria’s natural quartz surfaces are perfect for kitchen countertops. It is nonporous, making it one of the safest surfaces for food preparation available. Cambria Countertops are maintenance free allowing you to focus on how beautiful they are rather than trying to keep them looking beautiful. 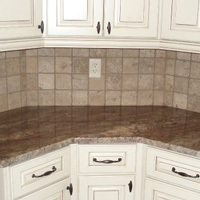 Combine that with the variety of styles and you will have amazing countertops to show off! DuPont™ Zodiaq® quartz surfaces are composed of advanced composite material made with pure quartz crystals and because quartz is one of nature’s strongest materials, countertops made with it are also incredibly robust and resist both scratches from cutting and heat from resting pots on the countertop. We can match your exact specifications making it a versatile option. Choosing your sink is an important decision. It needs to mesh well with your countertops and provide all the functions you need (sprayers, garbage disposal, hot water tap, etc). Granite by Steve Moon offers a variety of sinks including undermount 18 Gauge stainless steel sinks, 16 gauge stainless steel sinks, and ceramic sinks.